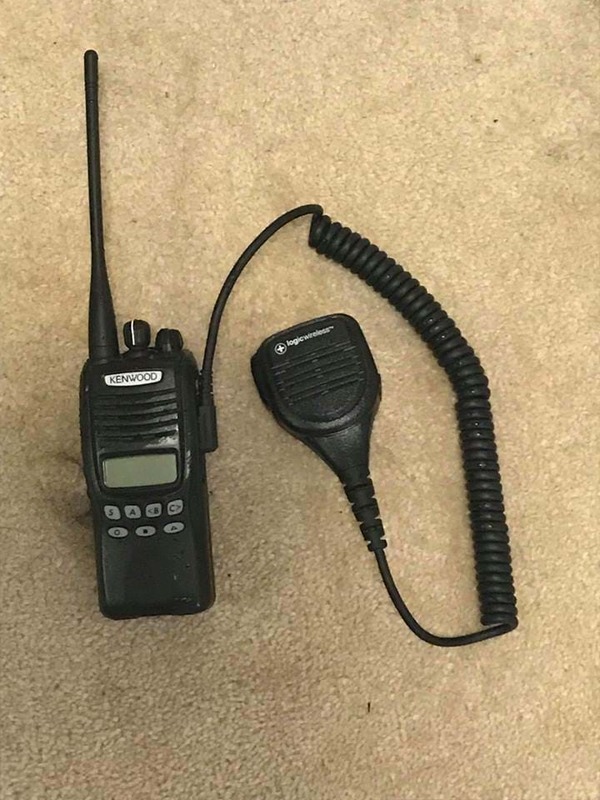 If you see someone getting around with Central Coast Rescue Squad Gear that shouldn't have it, give Crime Stoppers a call. It comes after one of the members had their vehicle broken into around the Ourimbah area early yesterday. The thief taking the volunteer's personal protective equipment bag. 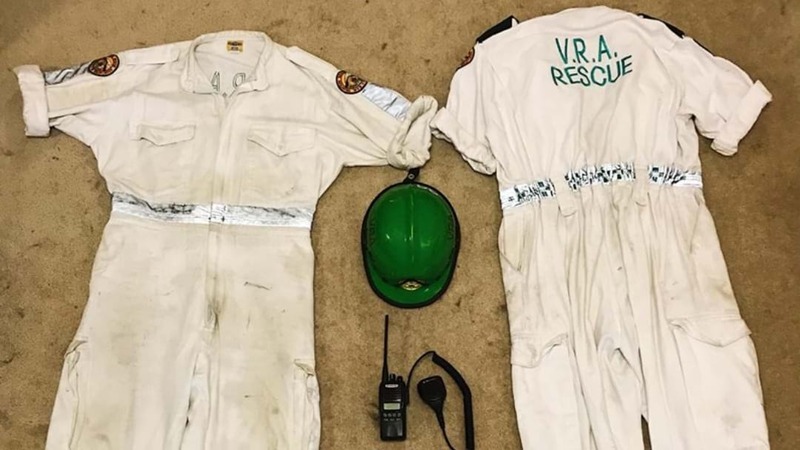 It contained things like those distinctive white VRA Rescue overalls, a green helmet, yellow VRA Rescue vests, a Kenwood radio, boots, goggles and other equipment.